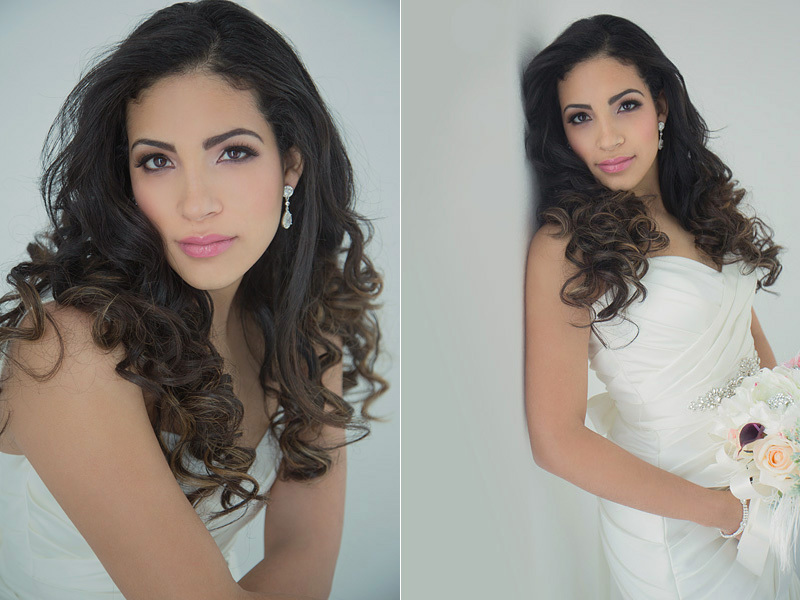 When Sarah-Jane of Bastarache Beauty approached me to do a “Rock the Frock” series of shoots I jumped at the chance. I mean, what is not get excited about – I get to work with an incredible make up artist, amazing stylists from Salon Boheme, amazingly beautiful women, dresses from Bella Promessa, a bouquet from Unico decor and consult with the Style Coach……It made me feel like I was in an Oceans 11 movie or some other film that was packed with awesome celebrities It was so nice to host everyone in our new downtown studio and even to have Philip Boudreau (a friend and fellow photographer) come along to one of the shoots!! I loved being able to hone my posing skills for brides and work with a really laid back timeline to get beautiful bridals. 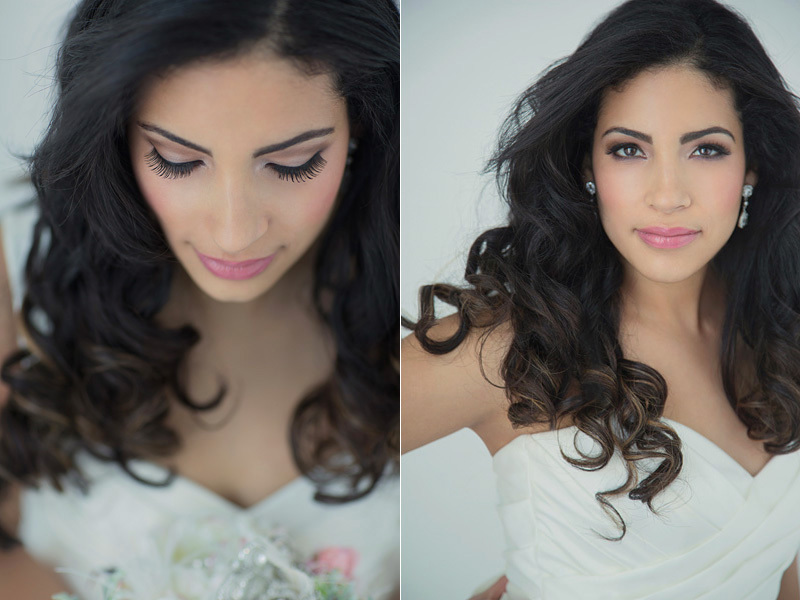 To my 2014 and 2015 brides -remember to plan to have your hair and make up done, and be in your dress for at least an hour to an hour and half before your ceremony (also factoring travel time so that you don’t feel rushed) and that way we can get beautiful bridal shots of you, lovely candids with you and your girls, and shots with your parents before the wedding!